Whether you’re looking for a new hobby or taking the first steps toward an exciting career in aviation, HeliBlock has the people, resources and experience to help you achieve your goals. We offer one-on-one instruction with experienced flight instructors to help you through every step of the journey. 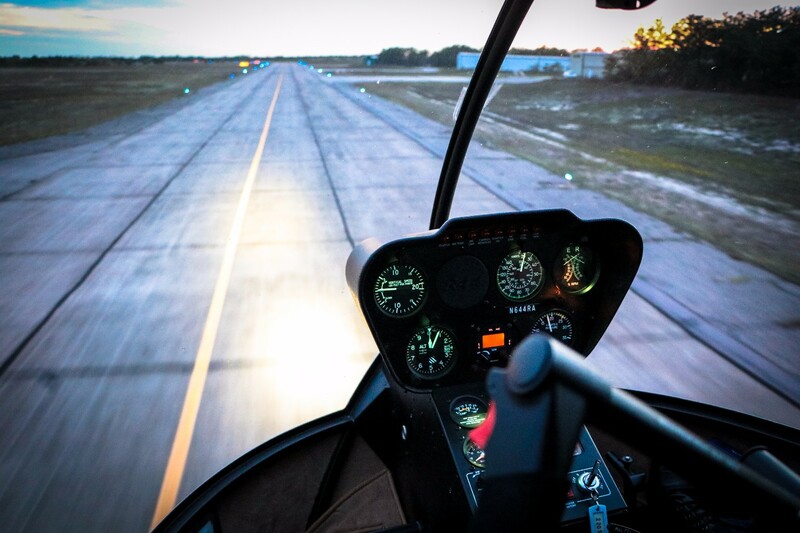 Obtaining a pilot’s certificate is a real, achievable goal, and HeliBlock can help you get there. Supply and Demand: As recently as July, 2018, CNN and Forbes reported a critical shortage of pilots in America. These reports were largely based on a Pilot Forecast released by Boeing that predicted a significant need for both fixed-wing and helicopter pilots over the next twenty years. According to the report, approximately 20,000 new helicopter pilots are needed to meet anticipated demands. Why shouldn’t you learn to fly and become one of them? Time Flies: According to recent surveys, most undergraduate programs are now taking closer to five years than four. Our flexible flight school schedule works with yours, and we can get you in the air with a commercial pilot certificate in less than 18 months of flying lessons. The Sky is the Limit: Choose what you do with your pilot certificate. No matter which career path you choose, the pilot training and education we provide at flight school will make you a valuable workforce commodity in a field as challenging and rewarding as it is enjoyable. Be part of the high-demand, exciting aviation industry. Earn sought-after experience and skills during flight school and have fun working in an industry that allows you a flexible schedule and variety of work options to best suit your interests. Have questions about how to become a pilot? We have time to talk. Call us at 401.859.1001 and see if a private or commercial pilot’s certificate is the right choice for you.